True to its name, the Ritz Headboard is remarkably stylish. 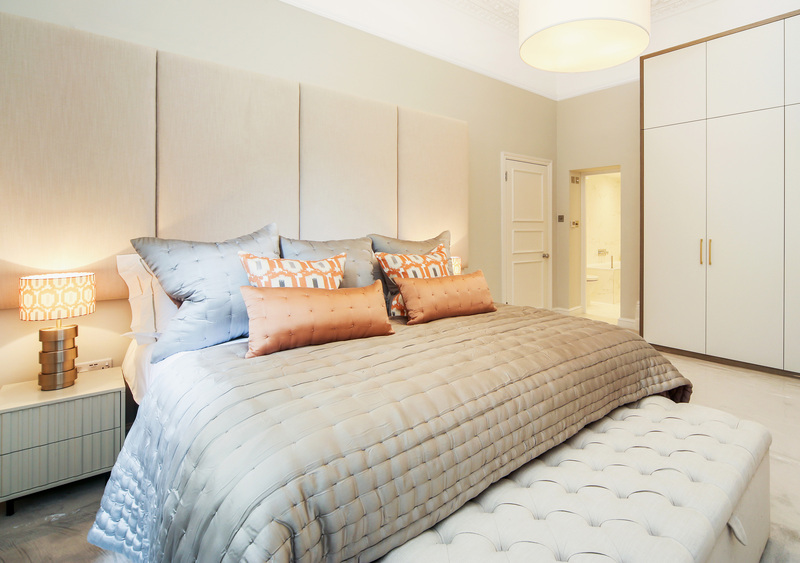 The four individually upholstered panels are then expertly connected together to give the headboard a sleek and designer look. 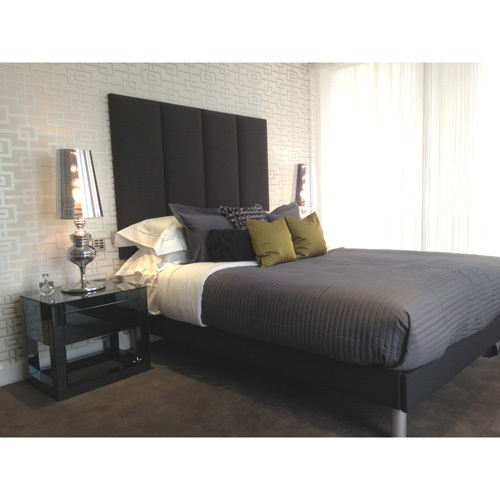 We truly believe that the Ritz Headboard will add a “WOW” factor to any bedroom.